Click HERE for Golden Ticket package details. 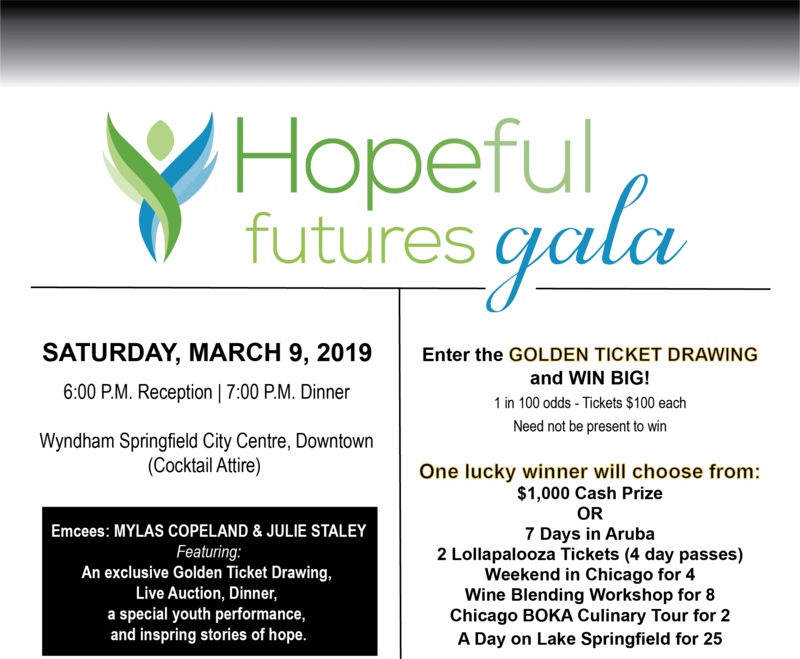 Drawing March 9th at Hopeful Futures Gala. Remaining items will be sold at live auction immediately after.